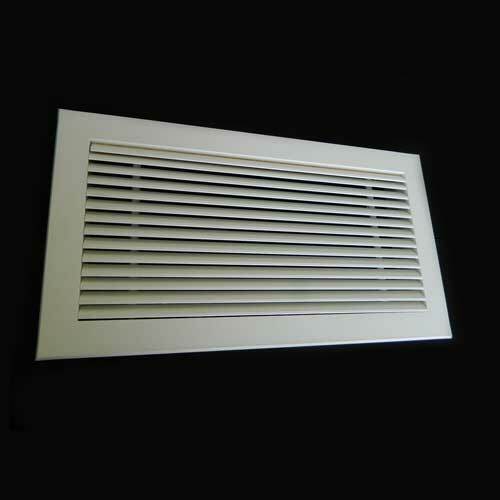 At RCM Products we manufacture a wide range of Grilles suitable for all types heating, ventilation and air conditioning (HVAC) applications. 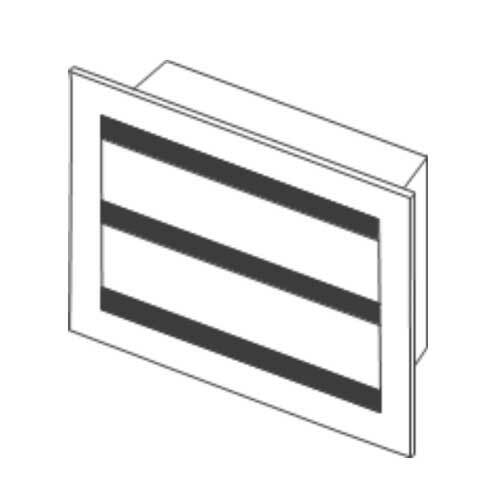 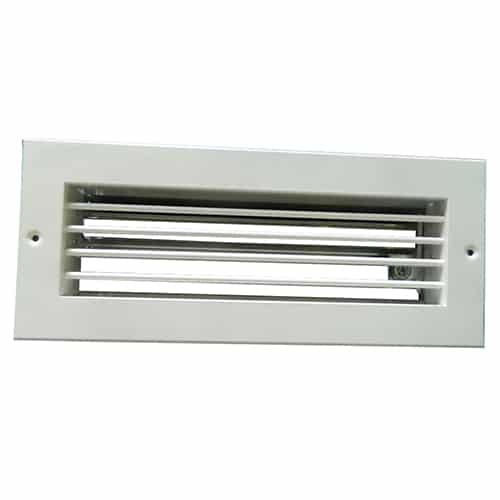 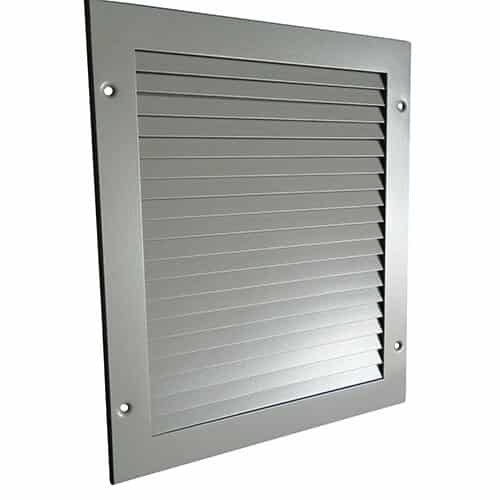 These include both supply and extract grilles for use in all building types from large commercial premises to residential buildings. 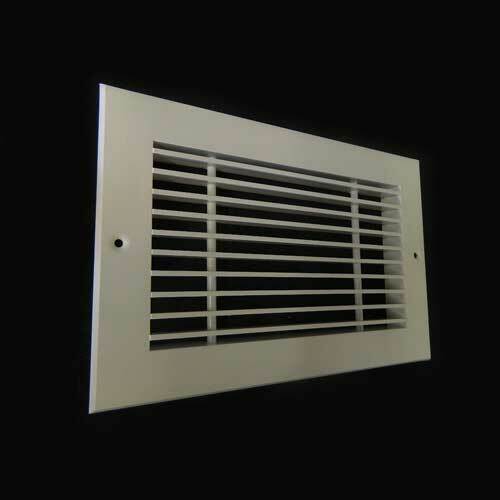 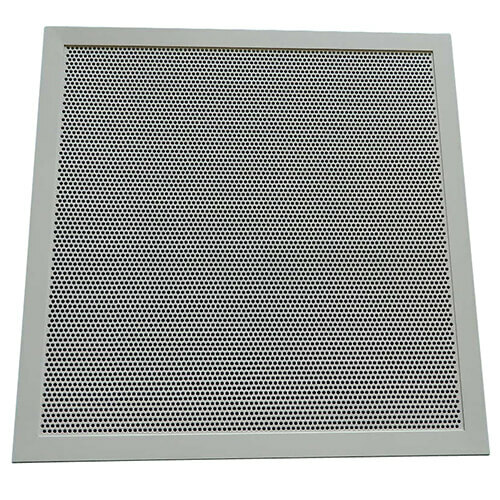 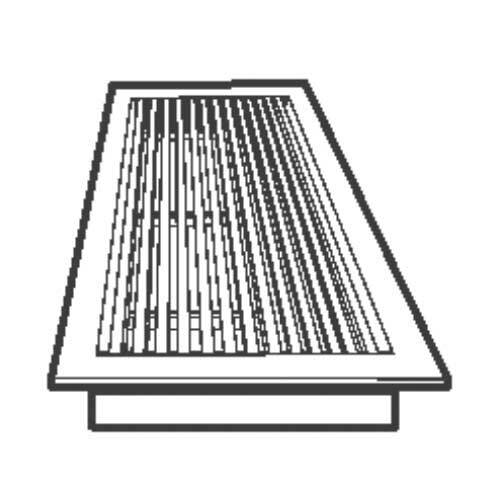 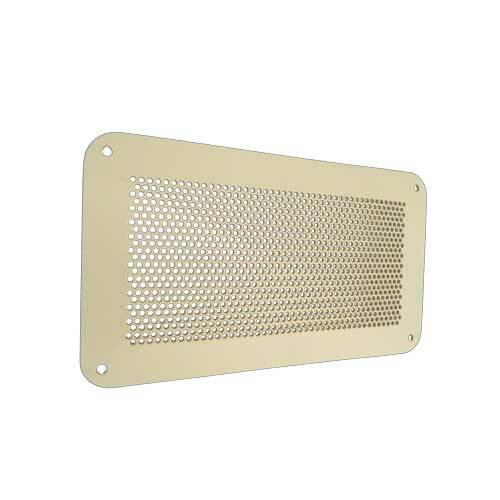 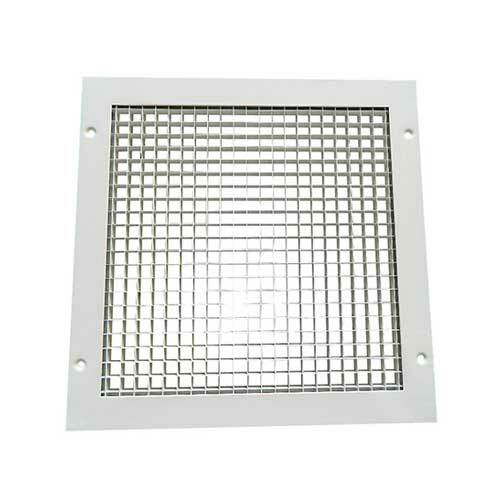 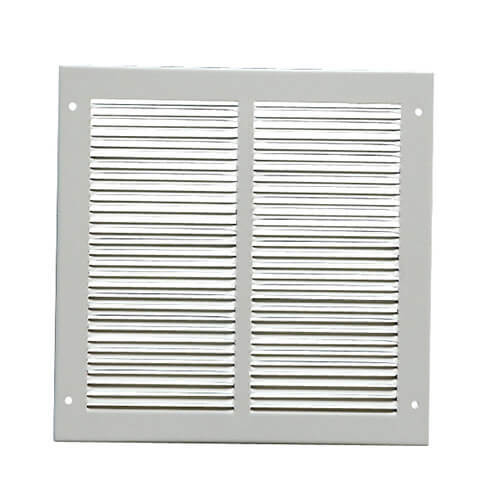 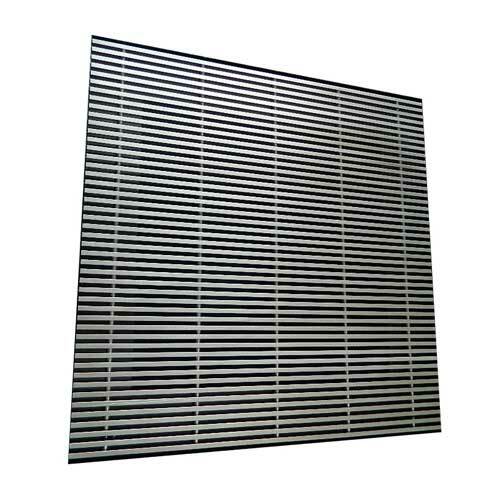 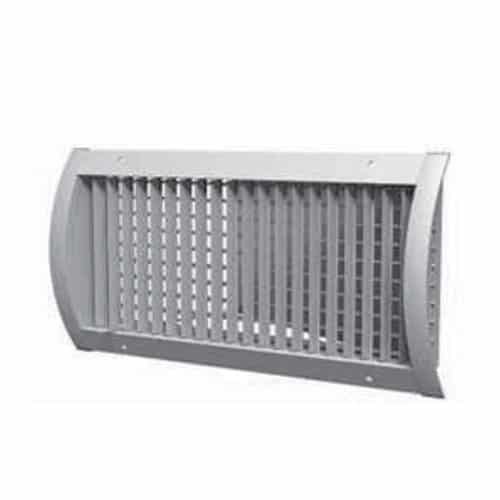 Our product range includes Acoustic Grilles, Adjustable Deflection Grilles, Computer Room Floor Grilles, Duct Mounted Grilles, Eggcrate Grilles, Fixed Blade Return Grilles, Linear Bar Grilles, Linear Floor Grilles, Non Vision Grilles, Perforated Grilles, Pressed Steel Grilles and Security Grilles.